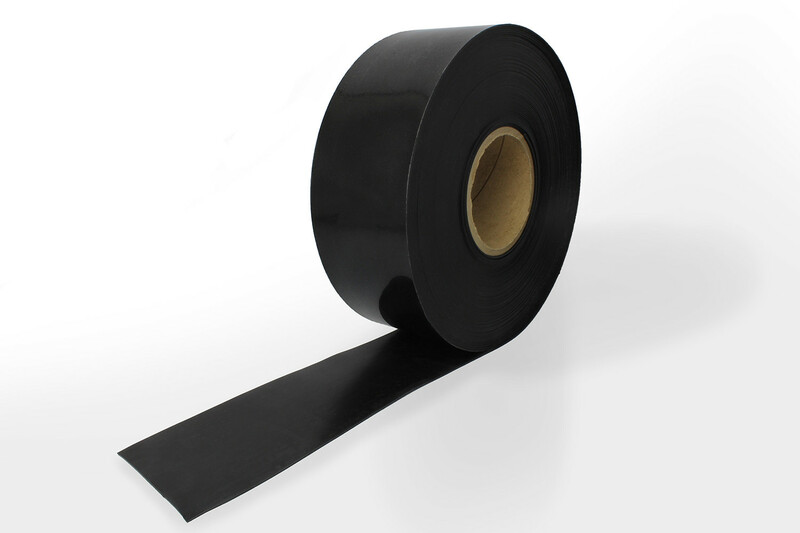 Adhesive-lined, heat shrinkable duct and vacuum tape specifically designed for sealing joints and spiral, flexible, or flat-oval ducts used in heating, ventilating, air conditioning and exhaust recovery systems. 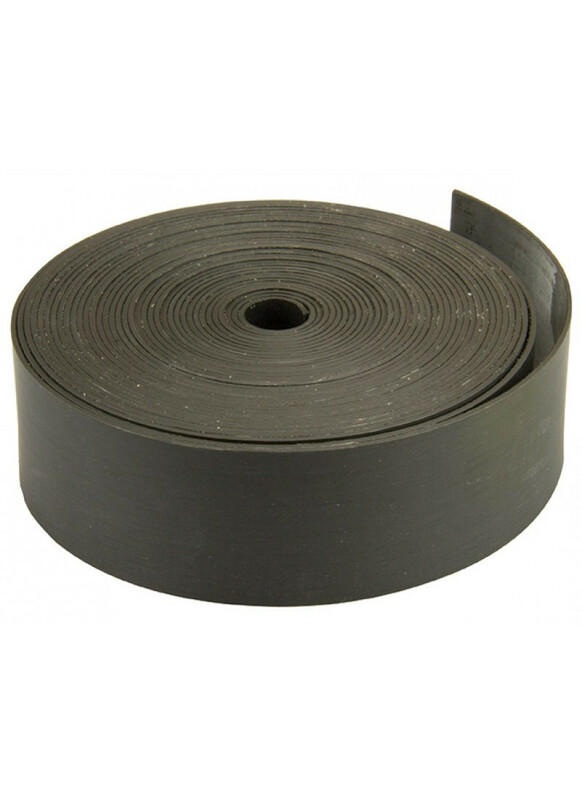 This Heat Shrink Tape combines the advantages of heat shrinkable tubing and the ability to be flexibly moulded, in order to be wrapped around irregular shapes and profiles as required. Cut the Heat Shrink Tape to the circumference of the duct plus the recommended overlap noted in the table on the pdf spec sheet download below. 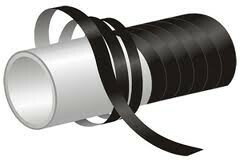 Heat Shrink tape is supplied with the adhesive side face up on the roll. Wrap around the joint and hold in place. Upon application of heat using a heat gun, the tape shrinks tightly around the joint, forcing the melted adhesive to flow in surface contours, spiral seams or corrugations. 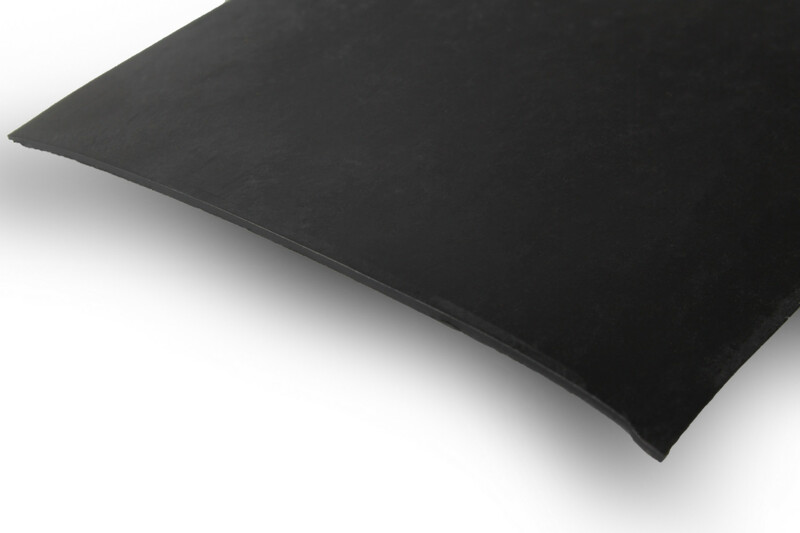 After cooling the adhesive solidifies and bonds tenaciously to galvanized steel, aluminum or stainless steel. The ducting can be handled immediately after cooling. Certain sizes of this product are not available to Buy Online. For our Full size Range - please see above PDF Spec sheet or contact our sales team. 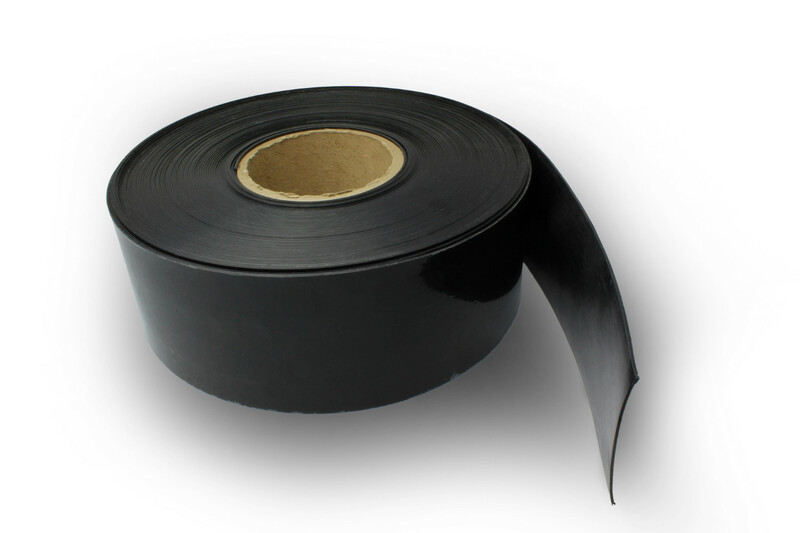 Adhesive-lined, heat shrinkable duct and vacuum tape specifically designed for sealing joints and spiral, flexible, or flat-oval ducts used in heating, ventilating, air conditioning and exhaust recovery systems.